Meetings will be the second Tuesday of the month from 5:30 PM to 7:00 PM. You are welcome to stop by! Meetings will be held at the Rice Street Library, but call in advance to confirm the location. Current placemaking projects include: Marydale Festival, and North End Garden, native pollinator garden, rice street planters, and other items. Marydale Festival is a community event highlighting local artists and bringing Saint Paul’s North End Community together. Local Artists, Food Trucks, games for the kids and Music! The emphasis on local artists remains, though any artist wishing to participate is welcome. There will be children’s activities during the event. 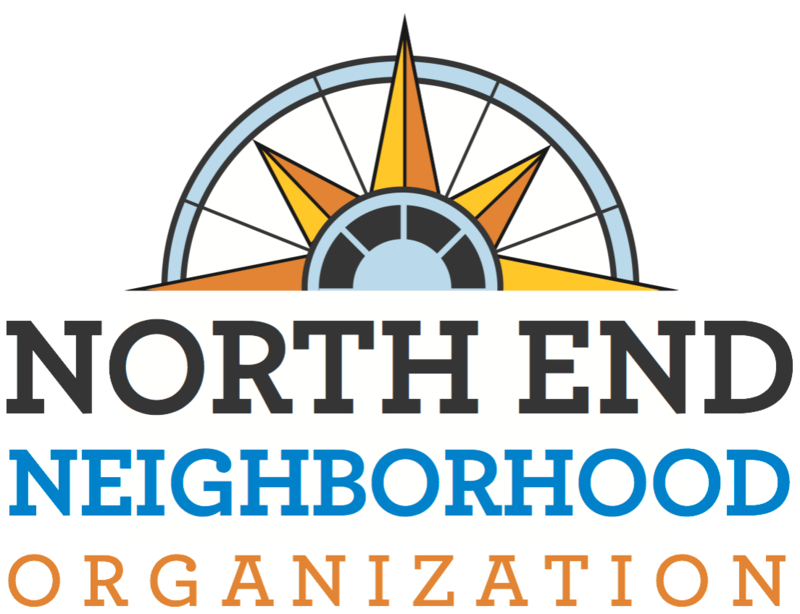 North End Community Garden is at 168 Front Avenue. There are raised and elevated beds available at no cost to any community member that signs up on a first come first served basis.